"For over fifty years, E. Maxwell Fry (1899–1987) and Jane B. Drew (1911–96) were integral members of the English architectural avant-garde. The Fry and Drew partnership – in its various incarnations – was a magnet for architects and architectural students from all over the world, giving the practice a distinctly international outlook. Their built works, from the 1920s to the 1980s, cross the globe from Europe to South-east Asia." 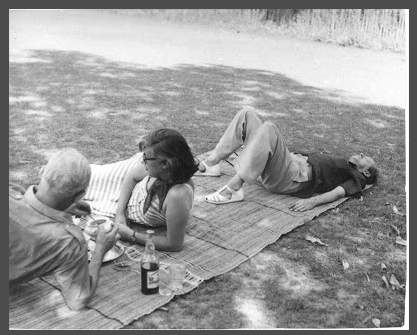 Claire Louise Staunton will present new research on Chandigarh, developed as part of the New Cities Project, under the working title 'Subverting Modernism through autonomous urbanism'. Alongside this presentation there will be a screening of James Price' short film Corrections and Omissions (2013) produced during our research trip to India at the end of 2012.